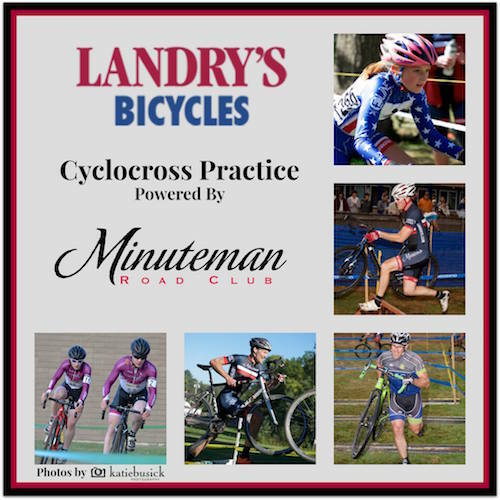 Minuteman Road Club Cyclocross Reg is Now Open! Registration is now live for the 2016 Minuteman CX on Oct 9, 2016 p/b MRC, Wachusett Brewing, Landry’s Bicycles, and Yasso Yogurt! 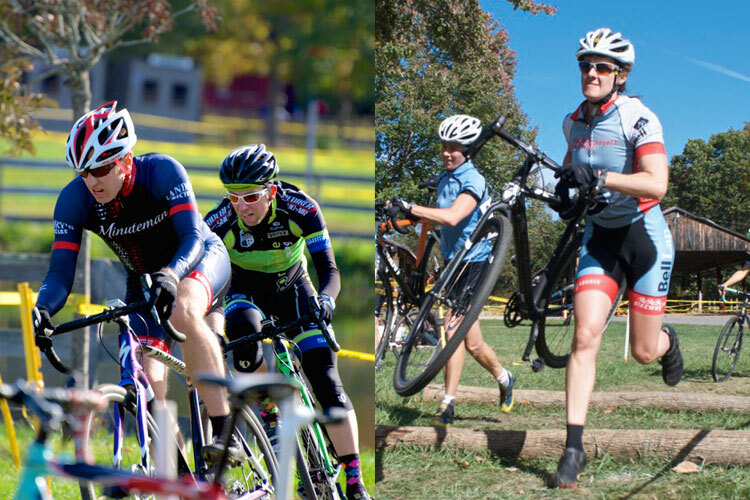 You know the CX season is in full swing when you get to the Bolton Fairgrounds in Lancaster, breathe in the crisp fall air, marvel at the terrific fall foliage, and shred the woodchipped turns as you pass through the stables! Equal cash payout to the men’s and women’s elite fields! Landry’s Bicycles has stepped up to the plate and is providing GENEROUS gift cards to the podium toppers in the non-elite races. EVERY winner in each category will also get a fresh baked apple pie from Bolton Orchards! More about payouts and other details of the race in our race flyer. MRC CX is also part of the NEBRA CX BAR (Best All-Around Rider) Series, tracking points for multiple categories over 14 races. Single speed racers: Harpoon Brewery is the beer sponsor for the Zanconato SSCX Series. Podium finishers will receive some of Harpoon’s delicious brew and winners of the SS races will also receive an apple pie! You’ll be competing on grass, pavement, with the addition of some hoppable logs!